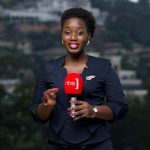 Technological advancement has pushed the evolution of the media in Uganda from one broadcast radio at independence to hundreds of radio stations and tens of TVs in the media. However as the fight for media space continues amongst various players Mildred Tuhaise looks at the media journey from independence to date through the eyes of the first African UTV manager. 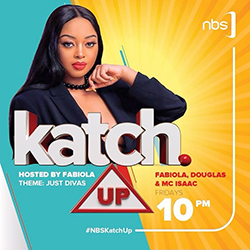 Broadcasting in Uganda dates back to 1952 with birth of Radio Uganda as a product of Cable and Wireless a British company that controlled broadcasts in the colonies. Radio Uganda was only limited to Kampala and also technologically primitive broadcasting interests of the colonial masters promoting their companies, culture and aiding smooth running of their colonial administration. It was even at independence adopted as one to advance government interests of a new born state Uganda. Ali Oduka a Former Technical manager at Uganda television TV said being a government mouth piece, the radio had to promote government interests including health, education, tourism, coffee, cotton etc..
A year into independence, Ugandans incorporated television whose idea was born in the colonial times but discredited as expensive and not practical. Aggrey Awori who was the first local Uganda television director says UTV at the time had 90% foreign programmes and his first task was to Africanise the programming and promote government interests too although that came with challenges. 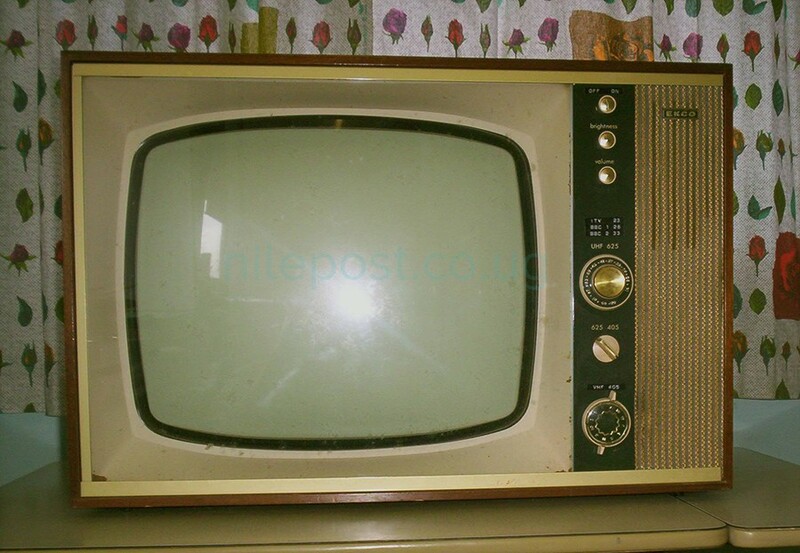 “Technology was still primitive and challenging on people reach, we asked how people would receive the message given the expense of TV sets, cost of electricity and the like. We also wondered how television would influence the public,” Awori said. Years after independence, technological advancement improved with set in of medium wave band and short wave. Media was expanding in form of newspapers, radios and now the TV. With a liberalised economy, the media has maintained a vital role in informing, education and entertaining the nation. Hundreds of radio stations and tens of television stations have sprung up. “True there are more TVs open yes, but what is the agenda? A lot of them focus on politics, there are less development programmes” Ali Oduka said. Awori said this has stemmed from political parties not owning their own media houses. “With a party having its own media house, they have full control of content and direction of discussion, you are able to determine the pace and also shape public’s Agenda” he adds. But in spite of all the challenges of changing times and needs of society, how has the media faired in its role and duty to the public? John Nagenda, the senior presidential advisor on media said the media today is better informed and informing. Aspects of the speed of communication versus accuracy of information remain a challenge in the media industry. The advent of the social media has also posed problems for the traditional media. Yet it is competition and the quest to take the greater share of the audience that has continuously birthed innovation and better service delivery.